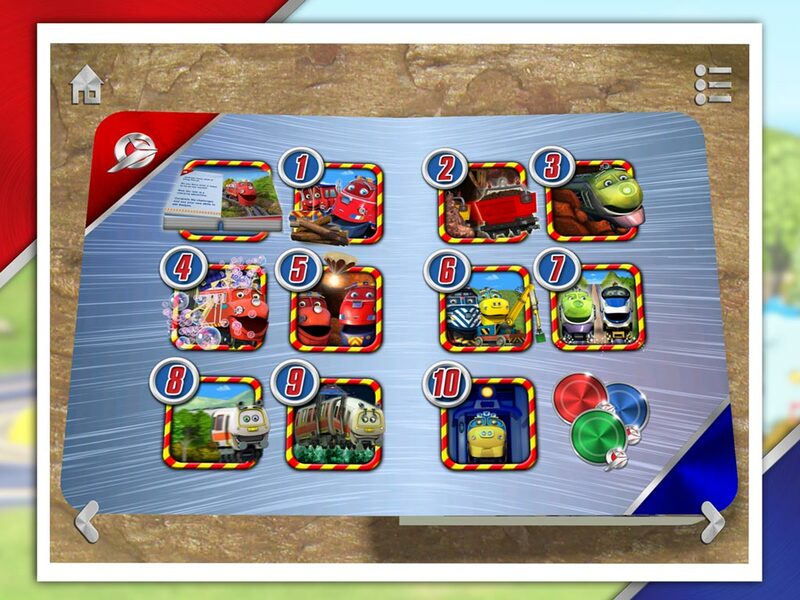 Or try for free before you buy on the App Store, Google Play or Amazon. Get Ready to Rescue! 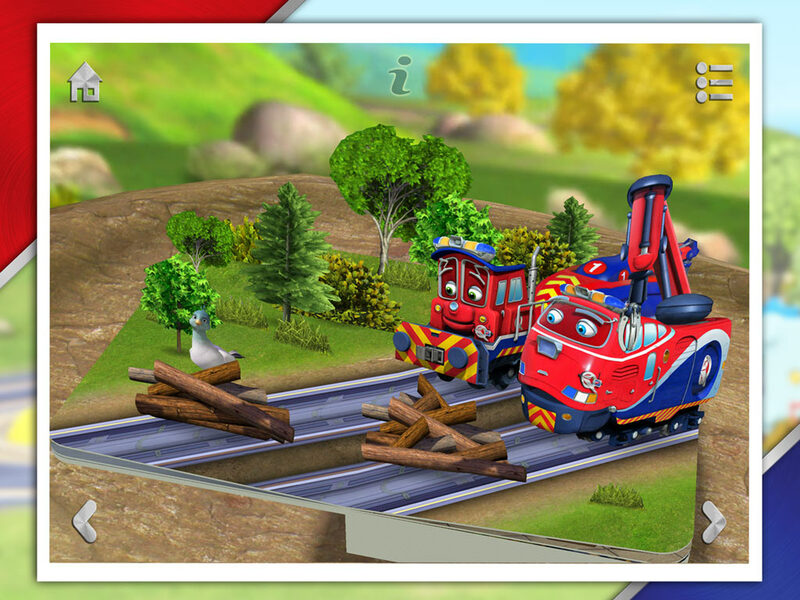 Ride the rails with Wilson, Brewster, Koko and Jackman in this Chugtastic 3D interactive pop-up storybook app. 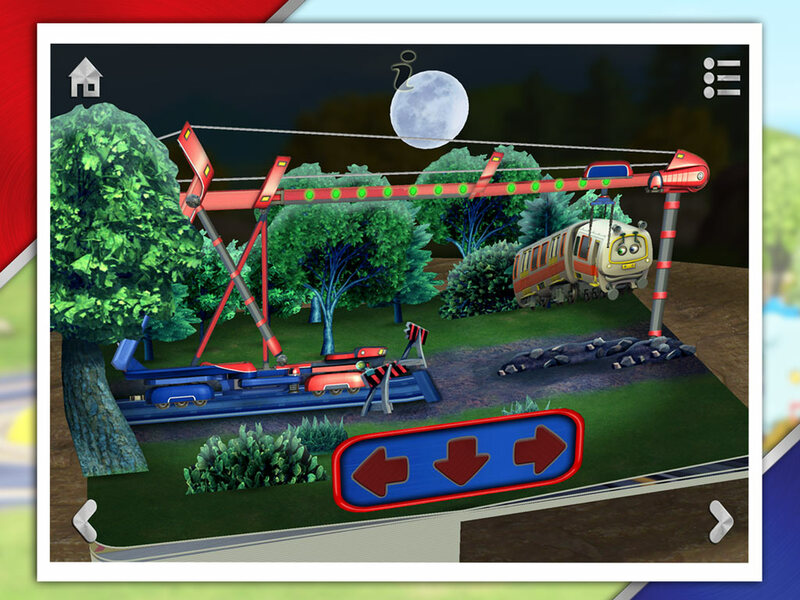 Read the story, complete the challenges, and use your new skills to win badges. 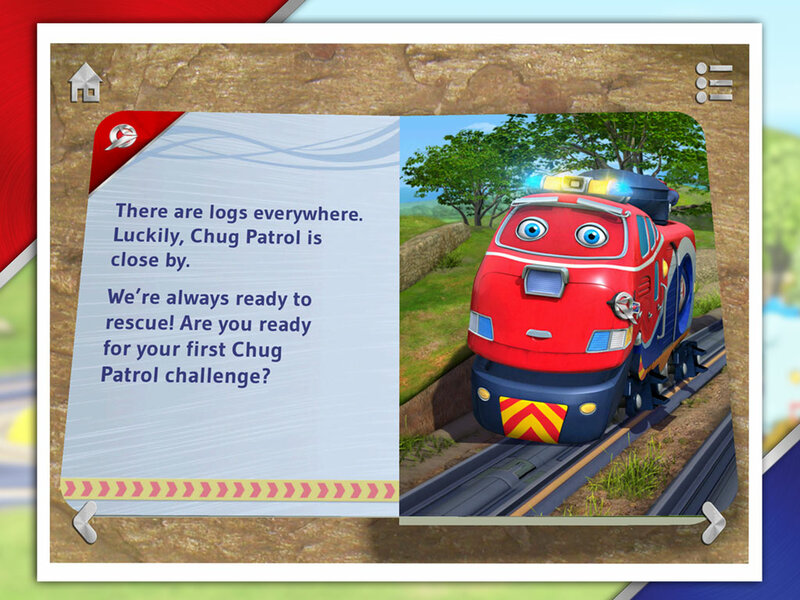 Chug Patrol: Ready to Rescue looks and feels just like a real book. Watch and read or listen as Jackman tells the story, then turn the page to see each 3D pop-up scene magically unfold! 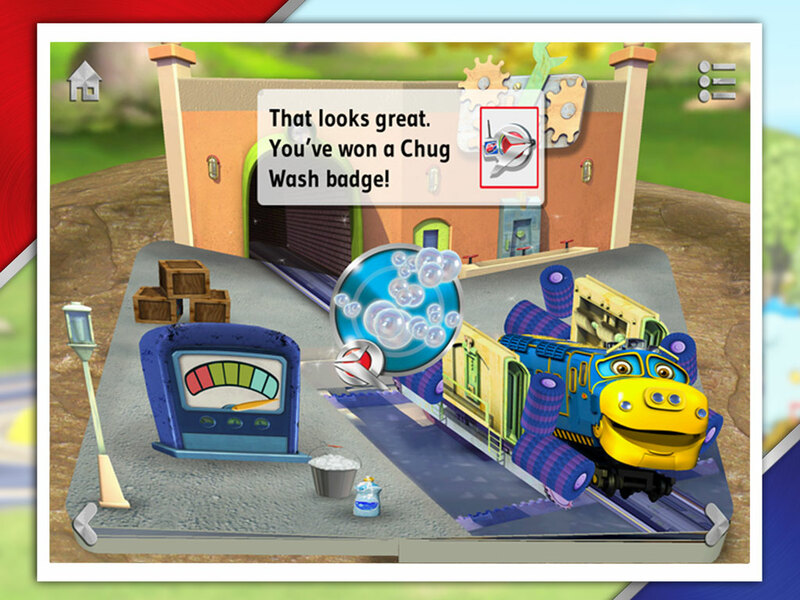 It’s packed with games and activities… Do you have what it takes to be a Chug Patroller? Take part in the action to find out!